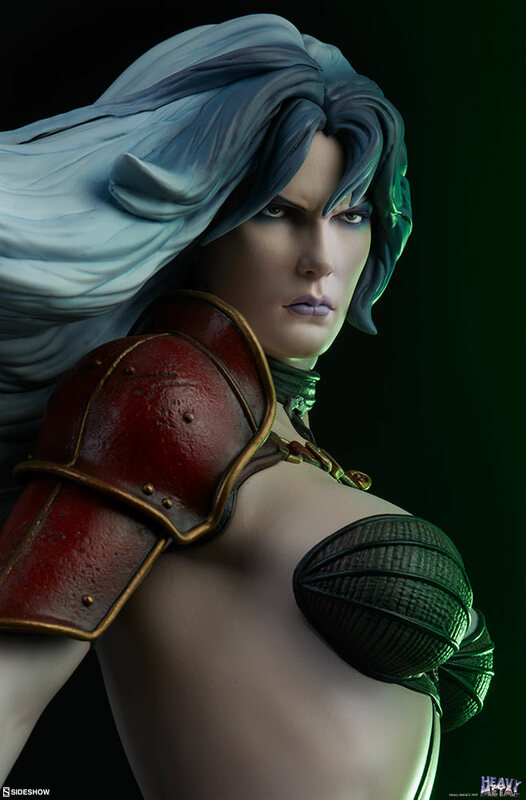 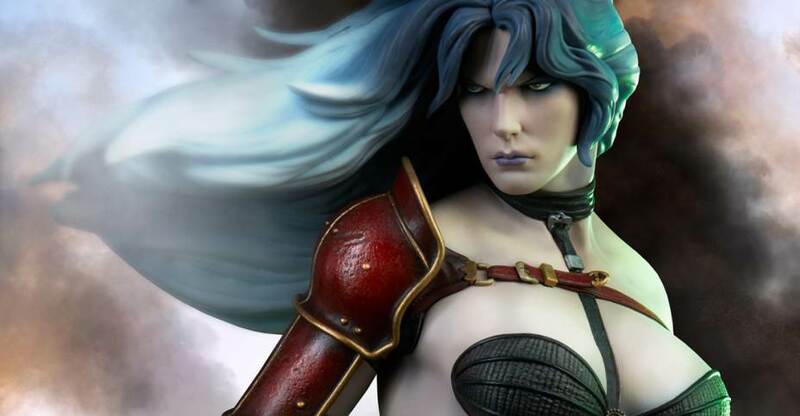 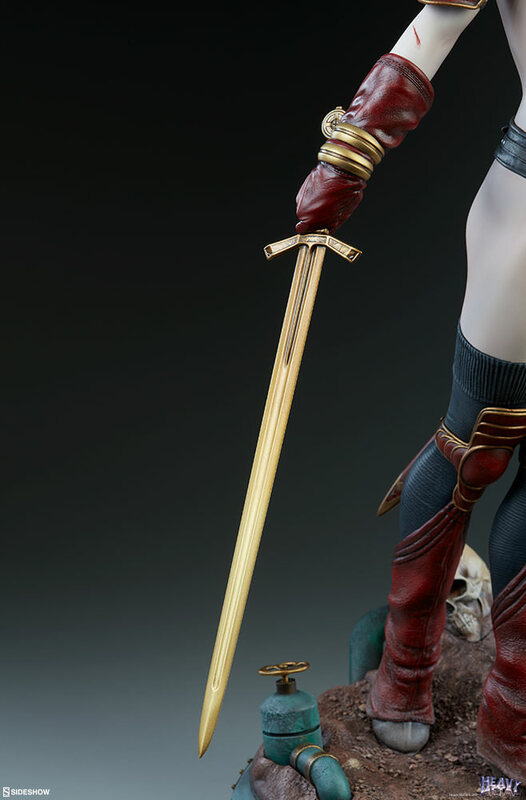 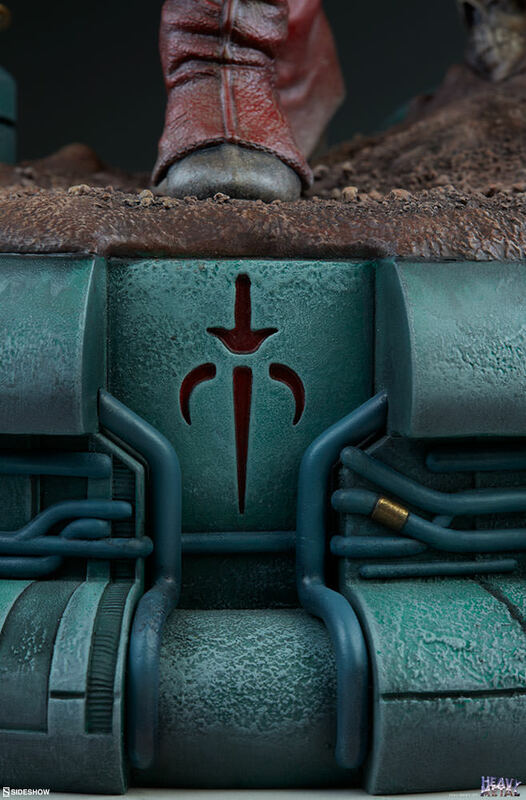 This is a preview for the Sideshow Collectibles Heavy Metal Taarna Premium Format Figure. 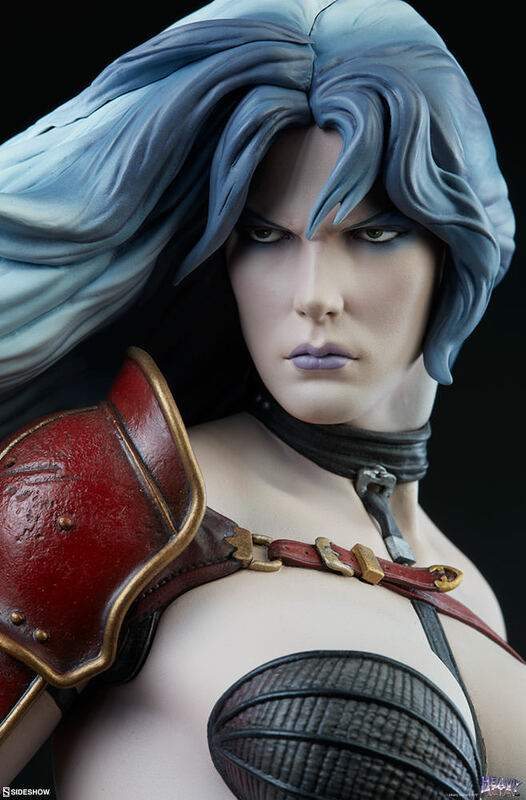 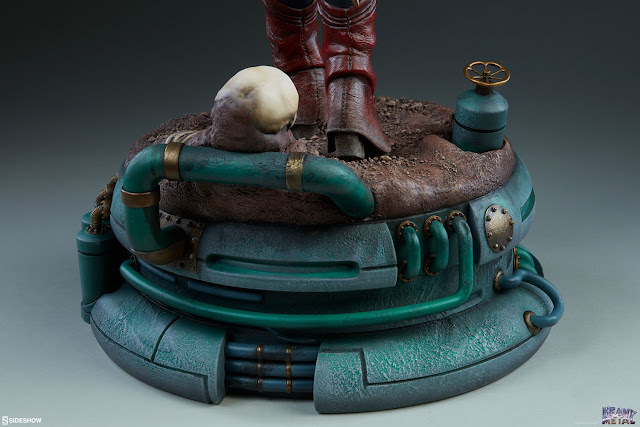 The statue is based on a popular character from the animated film Heavy Metal. 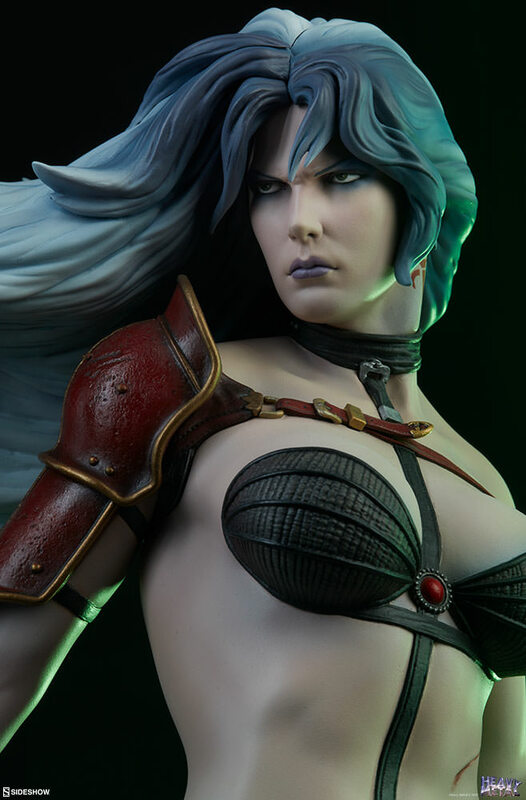 The statue is over 22″ tall and comes in a standard and exclusive edition, with the exclusive version featuring a swap out hand holding the Talisman of the Barbarian Warlord. 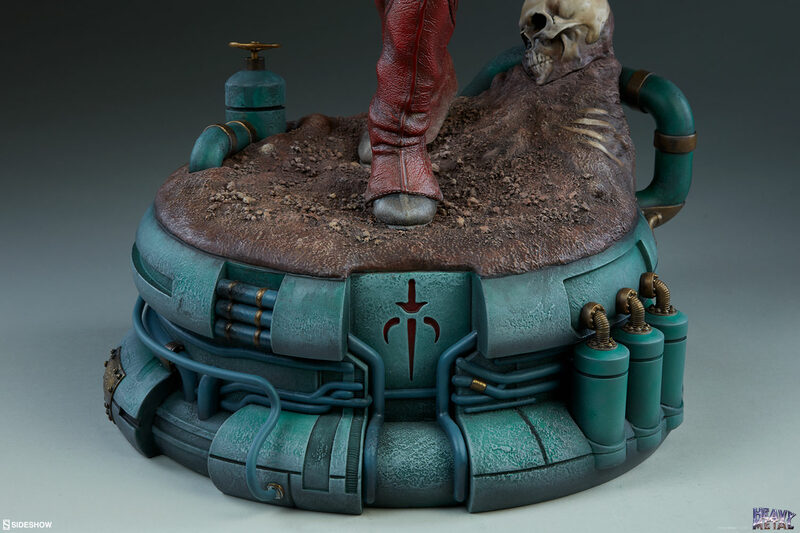 The standard edition is priced at $515, while the exclusive edition is $525. 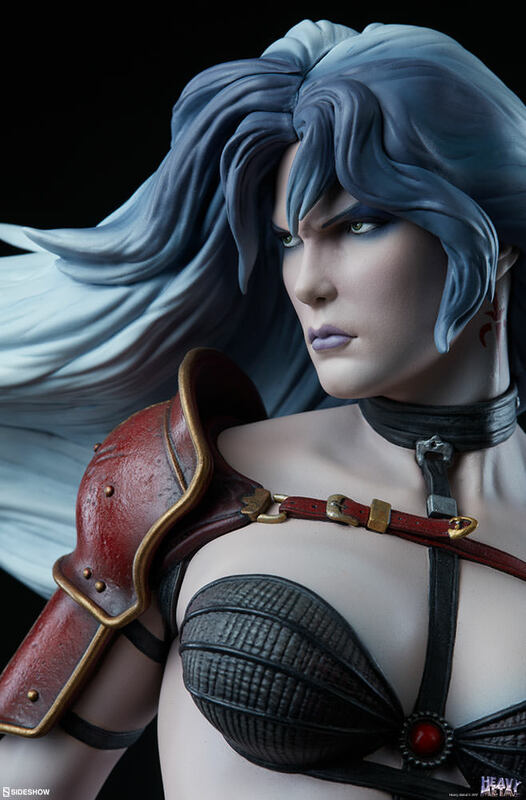 Pre-orders will to go live on Thursday, January 11th some time between 12:00 PM – 3:00 PM Pacific Time. 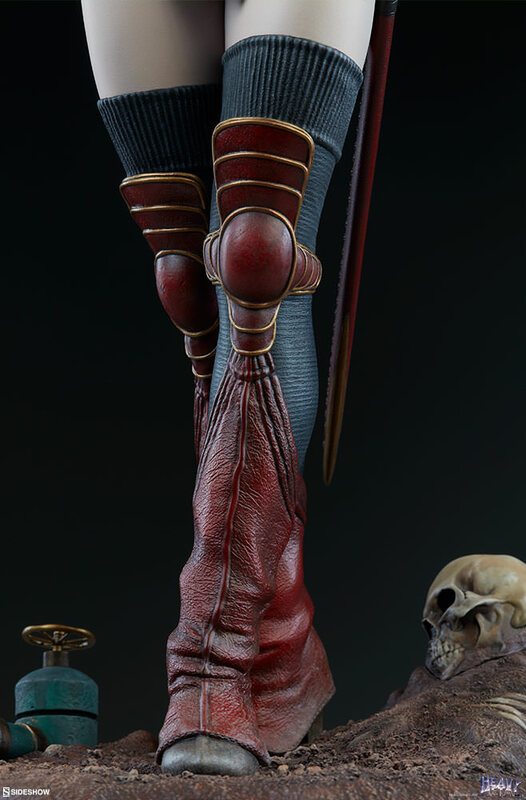 You can see the new photos after the jump.Check out the details and images below.